Two of the sweetest words to a nomad's ear: "Unlimited Data". 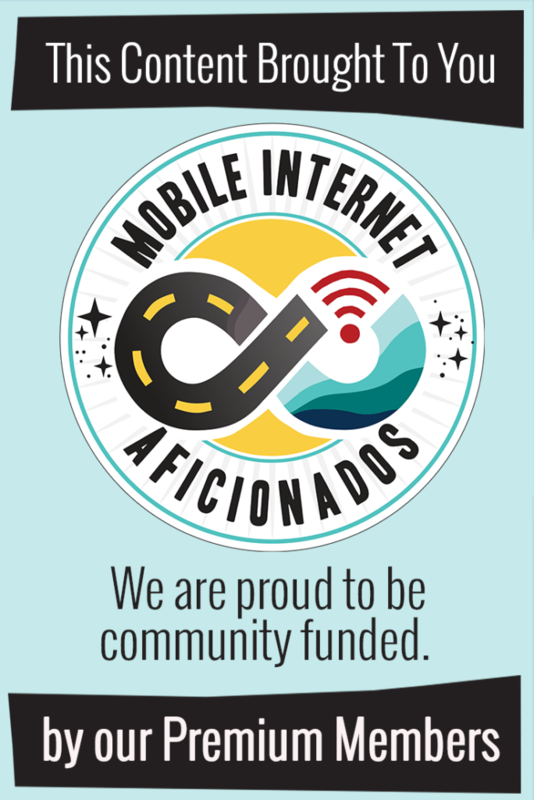 And especially with a cellular network that provides the most nationwide coverage. 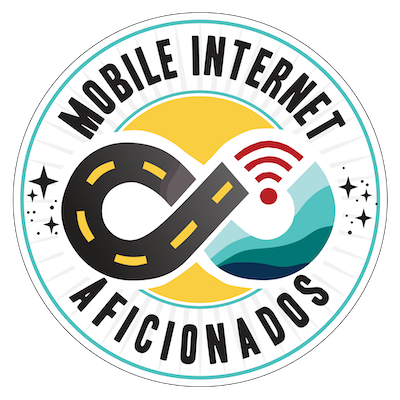 However, all of the unlimited data plans offered directly from the carriers today have gotchas - subject to network management (slowing down while on congested towers), limits on mobile hotspot use and/or video streaming optimization. Verizon's postpaid "unlimited" data plans have limits of 15-20GB of high speed mobile hotspot/tethering and can be slowed down while on congested towers. And their prepaid Jetpack unlimited plan is always subject to network management. But Verizon's older grandfathered legacy 'original' unlimited data plans had no such limits - no slow downs, no network management and no restrictions on mobile hotspot use. gUDP (or grandfathered Unlimited Data Plan) has become the shorthand name to refer to this particular plan. These plans retired in 2011, and obtaining them as a new customer is a bit on the difficult & risky side. But if you have one of these sweet plans, they are worth their weight in gold. It is unbelievably freeing to be able to use the internet without constantly worrying about monthly data caps, overage charges, or punitive speed throttling. But these plans do come with risks and you do need to understand the trade offs and stay on top of protecting them. Can You Still Get a gUDP? In 2011 Verizon retired their previous unlimited data plans and they have continued to (mostly) grandfather these plans in. Verizon officially changed their policy in 2014 to no longer allow transferring legit plans to new owners. For a long while however, the assumption of liability process still worked - but we've not heard of success in quite a while. 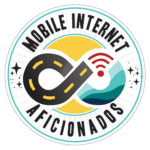 And there have been several rounds of terminations we've tracked over the years of these plans for high usage and violation of terms of service. There are some data brokers still left who know how to work Verizon's system to create new lines, but this practice is high risk and not recommended by us. Some corporate accounts still have the ability to keep and create new unlimited data lines for their employees - and some rent those lines out (usually against Verizon's terms of service.) Which remains an option. November 2018 Update: Verizon released a brand new unlimited PREPAID JetPack plan for $65/month that is an alternative to consider to these old legacy plans. While they come with always on network management and video throttling to HD resolution, they are easy and legit to obtain. Those who have a corporate agreement with Verizion with multiple unlimited lines offer access to their lines on a month-to-month basis (often against the terms of their service with the carrier). You pay the vendor for use of the line, and do not have a direct relationship with Verizon. The upfront costs are minimal (ranging from $5-250 depending on if a Jetpack/MiFi is included), but the monthly costs can be 3-5 times higher than owning your own line. Rental Vendor Warning: Starting in 2016, many rental vendors became under audit by Verizon for this practice. Several have been shut down for contract breach, and others given warnings to reduce usage. The shut downs have continued as Verizon hunts down rental vendors and turns off lines, and we see new waves constantly. If you choose this route, be sure to have a back-up plan should when your plan is terminated with little warning. Vendors still in business are constantly shifting lines around as their various accounts get caught. 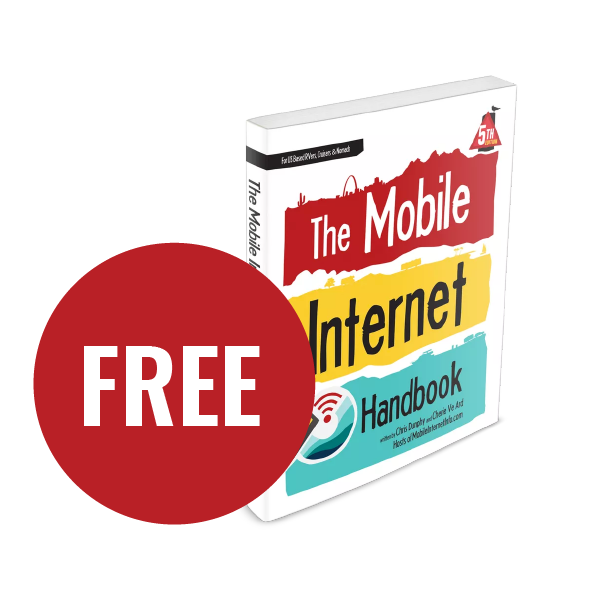 Upfront costs are set by the vendor, and usually include the purchase of a SIM card and possibly a mobile hotspot device (Jetpack/MiFi). If they are including a MiFi device, make sure it is a current model so it supports all of Verizon's coverage. Check our Review Center for the current best options. Expect to pay $5 - 250 upfront depending on what is included. Monthly costs are also set by the vendor, and tend to range from $125 - 249/month (based on current market demand). This is a month-to-month agreement, which gives you flexibility to discontinue service as needed. But remember, no-contract goes two ways - we have heard several reports of unexpected price increases by vendors. This method is best for those who need a flexible short-term plan (such as a seasonal travel), can't qualify for a Verizon account (bad credit, international citizenship, etc.) or just don't want to go through the AOL process. Data Caps: After the summer 2016 crack down, some rental vendors now have data caps ranging from 90-500GB a month. Have a Back-Up Option: We highly recommend having an alternate way online if you rely on one of these plans. Remember, these plans can get shut down with little notice by Verizon (for contract breach, your vendor not paying their bill, etc). We have heard feedback that some whose vendor got shut down also had their MiFi/Jetpacks blacklisted by Verizon (thus they could not be re-activated on other lines of service). 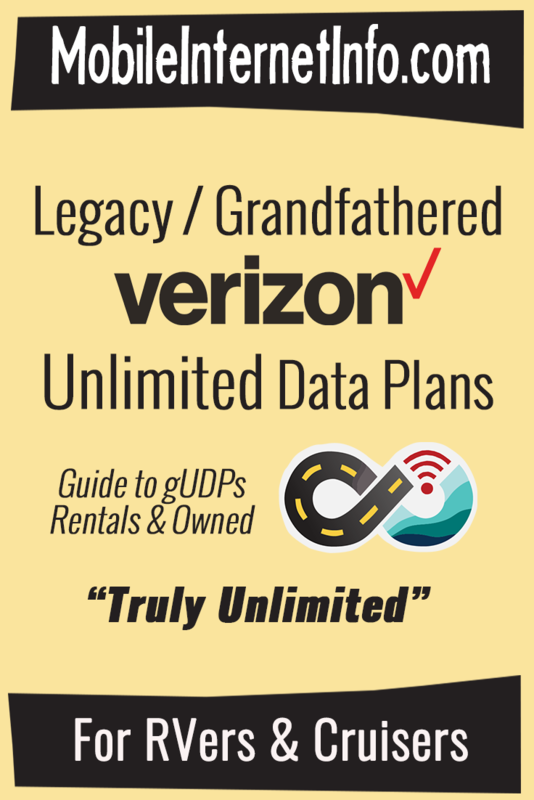 We now keep our rental/vendor list on our Unlimited Data Plan Guide - scroll to the bottom and look within the Verizon Alternatives section. There are actually two methods within this method. One is going through the official AOL process to acquire a legit legacy unlimited data plan from an individual. Verizon does not officially support transferring gUDPs by this method - and we haven't heard of successful transfers in some time. Have a gUDP line you want to sell? Unfortunately, with the AOL process no longer reliably working - the market for selling gUDP lines has pretty much dried up. You purchase a line from an existing account holder or hire a data broker. You then have to navigate through Verizon's AOL process to take over the account, or trust your data broker to make the necessary changes to your account. It takes some tenacity to navigate getting it done. Upfront costs fluctuate based on supply & demand, plan/contract offered and service provided. Range is typically $250 - 1200. Monthly costs are fixed and set by Verizon and can range from $15-95/month depending on how the account is setup. This option usually works out financially best for those seeking a longer term solution. The upfront costs (versus going rental) usually balance out after 6-8 months. Of course, there's always risk Verizon could discontinue these plans at any time. Pros & Cons of each method - Which is right for your situation? This guide is part of our resources to help keep RVers & cruisers online in their travels. 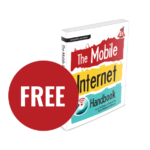 It complements our other content on signal enhancing, routers, satellite, WiFi, TV & entertainment, other cellular plans and solutions that might be part of a mobile internet arsenal. This guide is NOT intended to be a stand-alone 'Verizon Unlimited Data Plan Guide' for the general public, and we have no interest in selling it as such - please do not join just to gain access to this article. There are plenty of other places on the web tracking this topic that you can find with a little searching. Why Are Verizon gUDPs So Attractive? Verizon built the foundation of its LTE network off of a 2008 auction win of spectrum that came with strings attached - in particular requiring Verizon to adhere to stricter open access rules that none of the other carriers need to abide by. This means that Verizon has less ability to implement throttling, or restrictions against tethering & hotspot usage. However with the new FCC and administration, this could all be changing. All of the other carriers offer unlimited data plans again, but they all come with 'network management' and/or restrict usage of mobile hotspot. Back when cellular networks were slow and users were less data-addicted - carriers experimented with offering unlimited data plans at the top tiers of their pricing menus. At the time, a heavy user might only ever consume 2GB a month, and tethering laptops and other devices was a rarity. Even the biggest data hogs weren't making much of a dent in the cellular networks, and thus were typically overlooked. 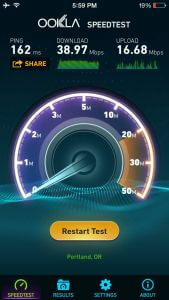 LTE offers the promise of cellular data speeds that can outrun most home cable and DSL lines! But when 4G/LTE came along, suddenly cellular networks were faster than almost all public WiFi networks - and often even faster than home cable and DSL modems could offer. New devices were coming on to the scene with faster processors and bigger screens, encouraging people to use more and more data. Netflix and other streaming video and music sites were surging in popularity too, offering gigs of entertainment just a click away. Tethering your laptop to get online via cellular was becoming a primary connection for some, not just a way to quickly check email while on the go. Working remotely, homeschooling families and as a primary means of entertainment became more of a norm especially for travelers. Suddenly even an average user could easily consume many gigabytes on a cellular device... a day. And too many people were starting to realize - why even bother dealing with WiFi when you had unlimited fast cellular data to play with? Some people even began to brag about cutting their home cable lines, and using over 500GB of data (or more!) a month on unlimited cellular plans. With more and more people making exponentially increasing use of the physically finite cellular spectrum, it is little wonder that carriers began to freak out. While these lines are technically smartphone lines, Verizon does not currently put any restrictions on mobile hotspot use - except they have terminated accounts where the SIM card has been put in to some home routers, like the T1114. You can either subscribe to their official tethering plan for $30/month, or just simply put the SIM card you activate on your smartphone into a MiFi/Jetpack. Caution: Do NOT use these plans in Verizon's T1114 home router - Verizon has shut down accounts that use this device. We believe this is specific to this type of device in how it handles voice service and SIM cards, and will not carry over to use in Jetpacks and other routers. But we do consider there to be some increased risk. Our members have access to our risk analysis chart. Under the new FCC however, there is suspicion that Verizon may in the future place restrictions on use of these plans in data only devices. In July 2016, Verizon started targeting 'extraordinarily' high bandwidth users for termination. Initially, those in contract have not been targeted, but about 1200 high usage out of contract accounts 'well in excess' of 100GB a month were terminated in July 2016 and another 8200 in January 2017 with reports of customers using under 100GB. We advise caution going forward. If you're in contract, you're probably safe using higher amounts - but we still advise moderation. Should you not be able to extend your contract in the future, remember - you will be subject to the current thresholds for high usage. Or, you could adopt an 'enjoy it while lasts' attitude. DISCLAIMER: Before you attempt acquiring or tweaking a Verizon Unlimited Data Plan, realize that you are doing so at your own risk. There is a chance you might buy the wrong thing, or you might accidentally agree to an account change that loses the unlimited plan, or that you encounter a Verizon rep along the way who makes your life difficult. And it is pretty much guaranteed that if you acquire a line via a data broker, your line WILL be terminated at some future point. And you may be liable for early termination fees. There is also the always present risk that Verizon might change around the terms of how they treat unlimited plans entirely - just days, weeks, months, or years after you get the account. They could decide to discontinue the plans entirely, throttle speeds, implement data caps, increase prices or cancel your plan while demanding an EFT payment. You are responsible for making sure you stay 'in the know' as to any changes that transpire that might impact your plan. Make sure you're getting our MIA exclusive newsletters for our alerts (and reading them), tune into our special guidance webinars when hosted and put your contract expiration date on an alert calendar so you don't get caught off guard!